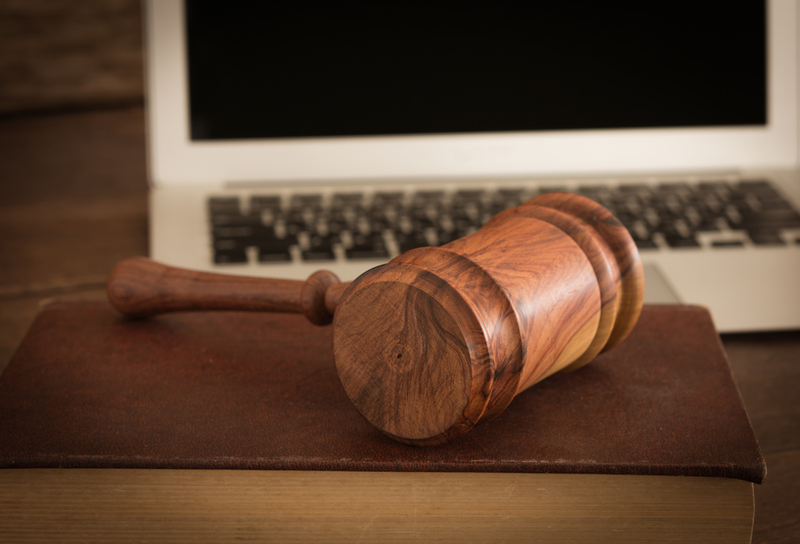 There are few industries as well-established, respected and recognised as the legal profession but like all other sectors, the field is not immune to the effects of an information-rich society. 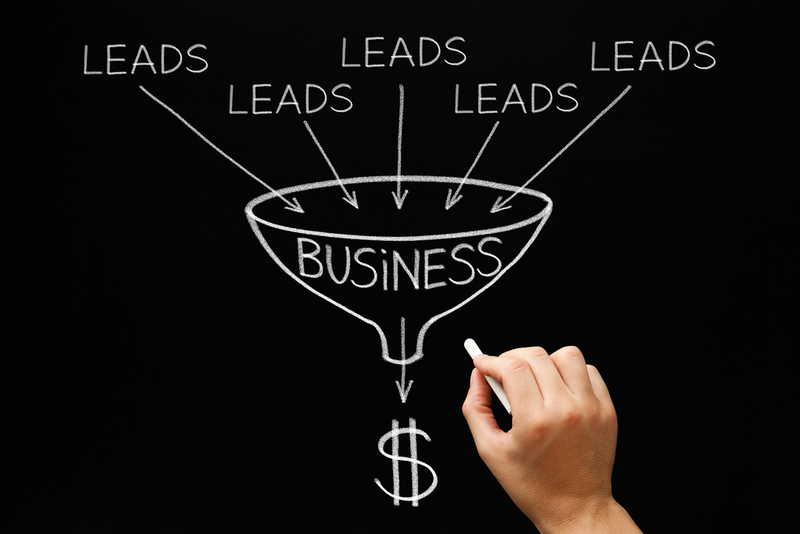 While you may be using tried and tested promotional activities, digital marketing strategies can tremendously contribute to growing your practice. Industry practices are experiencing a period of change which stems from a dynamic environment that has seen an increase in competition and a rise in mergers and acquisitions. 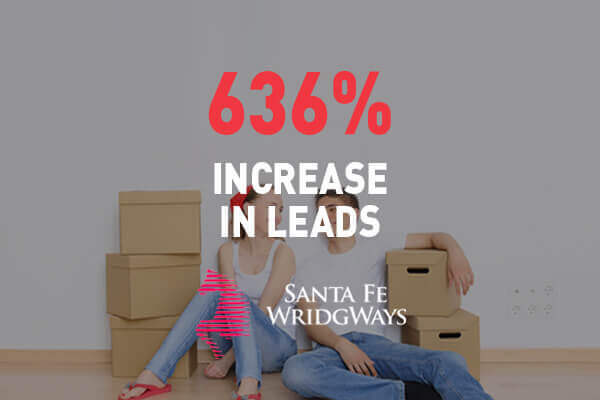 Given these trends, it’s not surprising at all that more and more law firms are intensifying their efforts along digital marketing in order to achieve their business development goals. 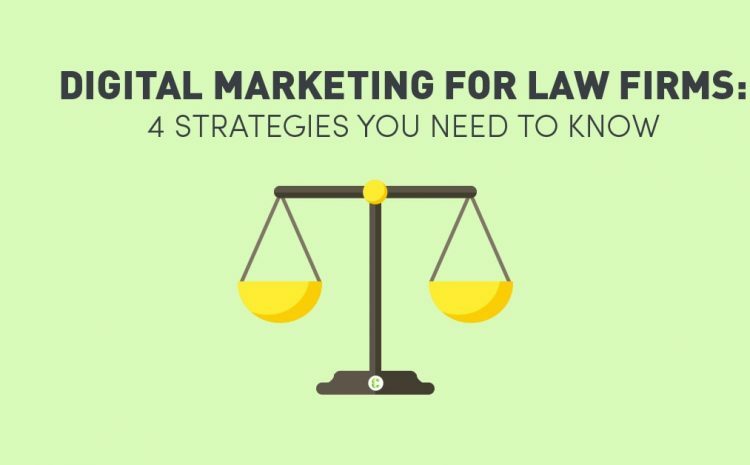 By capitalising on the modern digital marketing law firms strategies, your business has the unique advantage of being an early adopter. As one of the first to respond to emerging markets, by integrating digital marketing into your operations, you can cement your position as an industry leader in the virtual world. Connections are vital to the practice of law, from law students to top tier and established lawyers, networking is exceptionally important. However, the way networking is conducted has evolved over time. Aside from handing out your business cards during conferences, your firm can expand its reach if you were to network via social media and the internet, in general. 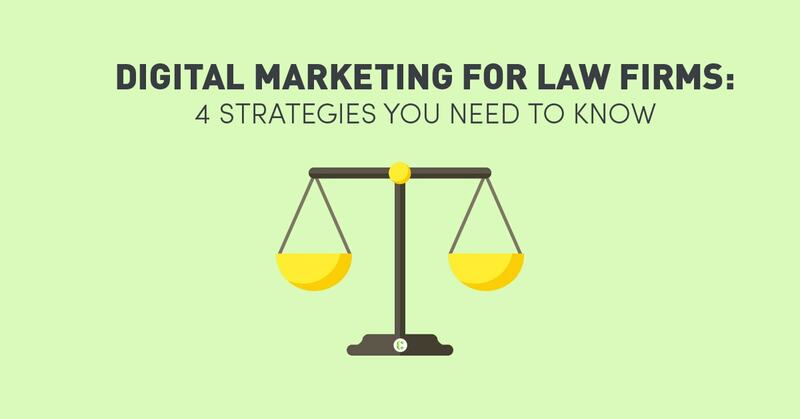 With regards to 2016 Digital marketing law firms ’strategies, here are the top four (4) trends that can positively impact the public’s response to your advertising and marketing initiatives. This is an effective marketing tactic that has been around for a long time. 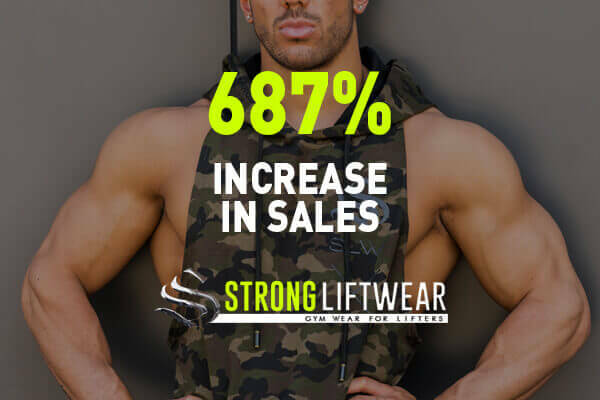 In today’s highly digitalized world, this would entail the use of online display ads, typically banners or visuals, geared specifically to re-market or re-target parties who have already visited your website. This is the process of tagging former site visitors with content after they’ve left your site in order to continue the conversation and re-engage potential customers. Did you know that you can set up location preferences and target specific addresses? This tactic is all about targeting an audience that is within a specific geographic radius of a law firm’s location/s. By maximising this option, you can be more precise with the audience you are reaching and by aiming for those that have a certain proximity to your firm’s area of operations, you can be assured your ads will be limited to those who are likely to avail of your services. With correct application of SEO strategies, you can drive people to your site. However, this is all for nought if your website isn’t developed in a way that speaks highly of your law firm. When utilising digital marketing law firms’ strategies, part of onsite improvements include ensuring your site is aesthetically appealing, has fast load times, publishes relevant content, and maximises keyword use. Digital PR is one of the most cost-effect marketing strategies for any and all industries. By submitting press releases to industry networking websites and submitting press releases, you can promote your achievements, distributes your content and enables you to build relationships and expand your network. 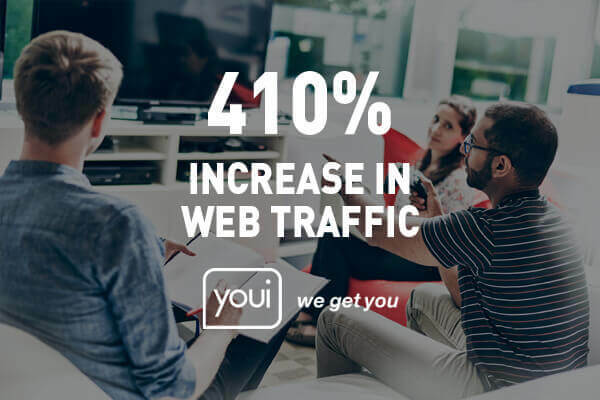 Proving partner testimonials, on the other hand, enables you to strengthen your credibility, drive traffic and increase your website’s domain authority. Your website is your firm’s business broadcasting channel that is accessible to an audience of millions. If you are exploring digital marketing services, which may include website optimisation, content, and lead generation, please feel free to contact Contevo.